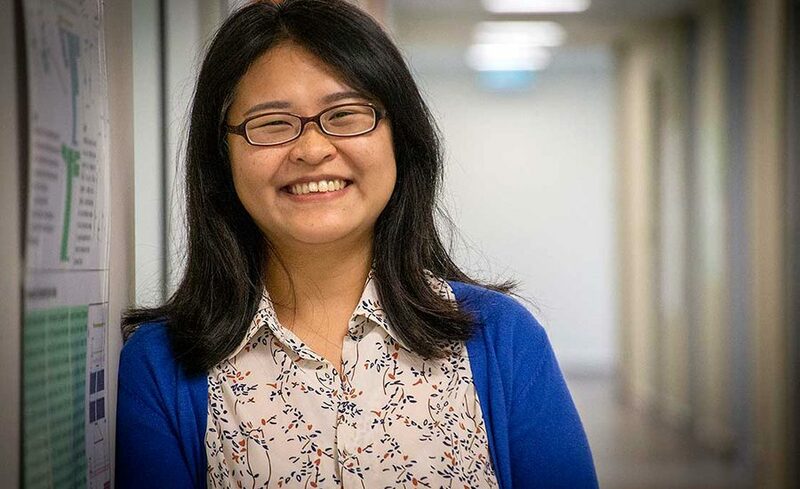 Massey University PhD student Jing Liao says in recent years, the rates have dramatically reduced, thanks in part to the guidance provided by statistical models, however, New Zealand’s rate is still high by international standards. “Understanding the source of infection, including drinking contaminated water, eating undercooked animal food products, or handling food products contaminated by animal faeces, is essential for the implementation of control measures. By modelling the potential sources and pathways of infections, you gain the ability to identify where the highest risks are and where interventions will do the most good. “It provides timely and accurate data on high-risk areas for public health officials to guide efforts,” she says. The research used surveillance data on campylobacteriosis gathered in New Zealand’s Manawatū region between 2005-14. The team compared the asymmetric island model with an adaption of the Dirichlet model, a genetic-free model, to determine whether it could guide management with the same success as the other model. “Another direction is in expanding the role of water. In these models, we have assumed that water is a source of human campylobacteriosis infection, but water differs from the other food and environmental sources in that it is not an amplifying reservoir for Campylobacter. While there is presently little evidence that water is an important source for human campylobacteriosis from the current models, these are fitted to data on sporadic cases of campylobacteriosis. However, as the residents of Havelock North are well-aware, water is known as a key source of outbreaks of campylobacteriosis. “Characterising the source of Campylobacter found in water has important implications for both water quality and public health,” she adds. Extending statistical models for source attribution of zoonotic diseases: A study of campylobacteriosis, was published in the Journal of the Royal Society Interface. Ms Jing Liao was co-supervised by Professor Martin Hazelton, Dr Jonathan Marshall and Distinguished Professor Nigel French. The work was funded by Massey’s Infectious Disease Research Centre, School of Fundamental Sciences and the New Zealand Food Safety Science & Research Centre (NZFSSRC), with support from MidCentral Public Health Services, Massey’s Molecular Epidemiology and Public Health Laboratory for data collection, and the Ministry for Primary Industries.